A time emerges in the history of every nation, every continent, every people, when there is silence, widespread unproductivity, and more corruption than advancement. It is a time of embarrassment and sometimes utter shame. Other nations and continents surpass the one in distress. Questions are asked from younger generations about how things have gotten to this state and when they will shake out of their stupor. These are the Pale Ages. And unfortunately for Africa, now is that time. Few can debate that Africa is now caught in the midst of the Pale Ages. For some centuries, she has appeared feeble in the presence of the rest of the world. We can reasonably say that the Pale Ages started when Africans sold their own flesh and blood into slavery to mark the beginnings of the Transatlantic Slave Trade. Many horrible occurrences plagued this unfortunate era in African history since that tragic moment when the first bodies left the coast in shackles. Blood diamonds tore countries like Sierra Leone apart. Great leaders like Kwame Nkrumah were chased out of office to the detriment of growing nations, a prepubescent boy whose father was removed, too soon, from the household. And now, an Ebola outbreak has killed thousands and will take more lives before finally ending its reign of viral terror. From the time when Africans populated North America, the Caribbean, and South America as enslaved and dehumanized free laborers, Africa’s image in the world has slowly and perilously dipped into oblivion. There is no shortage of Africans to blame for these misfortunes. Not surprisingly, during the Pale Ages, there are many more people to fault than to praise. The few who have attempted to pull Africa out of the Pale Ages are far outnumbered by the many who fail to realize the continent is in a rut. Since the beginning of Africa’s Pale Ages, few African philosophies, inventions, or technological developments have stood at the forefront of the world’s advancement. People the world over do not look to Africa to lead the earth’s citizens out of its troubles or bring a multitude of solutions to its problems. Rather, Africa is often the last place people will turn to for aid. And this is not simply because of racism. Racism, prejudice, and discrimination are not the scapegoats for all ill treatment. There is some personal responsibility involved that must be acknowledged. 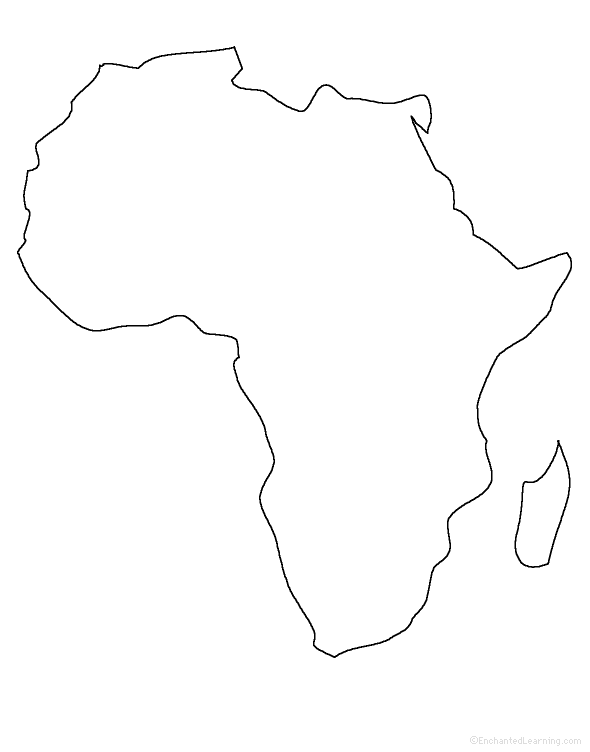 People cease to turn to Africa, because we cannot remember what world problems Africa has resolved in recent history. In fact, we can hardly remember a time when Africa has not reached out to other continents to solve her problems—to build her roads, to erect her buildings, to cure outbreaks plaguing her citizens. The Africa of today is a distant descendant of her Ancient African ancestors. Though they are unquestionably relatives, she barely resembles her forefathers and foremothers; in photos, people can hardly tell that the two generations stem from the same family tree. The Pale Ages have left Africa muted and without her usual vibrant color. Her accomplishments have been few and relatively unimpressive. She has undergone more taxing difficulties, more complications than smooth rides. This is a time we would like to soon forget. We hope we will not have to painfully endure the vast emptiness too much longer. But luckily, all nightmares come to an end. There is hope that we will rise out of this period of stagnation. Africa will redeem herself with renewed economic activity, rampant technological development, and unparalleled intellectual life. African voices will emerge as thought leaders and central figures in the world’s operation. After the Pale Ages of setbacks, disappointment, and downright underachievement comes the end of paleness–unimpressive, lackluster finish–and the start of a new beginning. Africa shall no longer bear the sickly hue of infirmity, but adorn herself with the immortal shade of vitality. We welcome the age—and perhaps that era is upon us—when Africa regains her color.